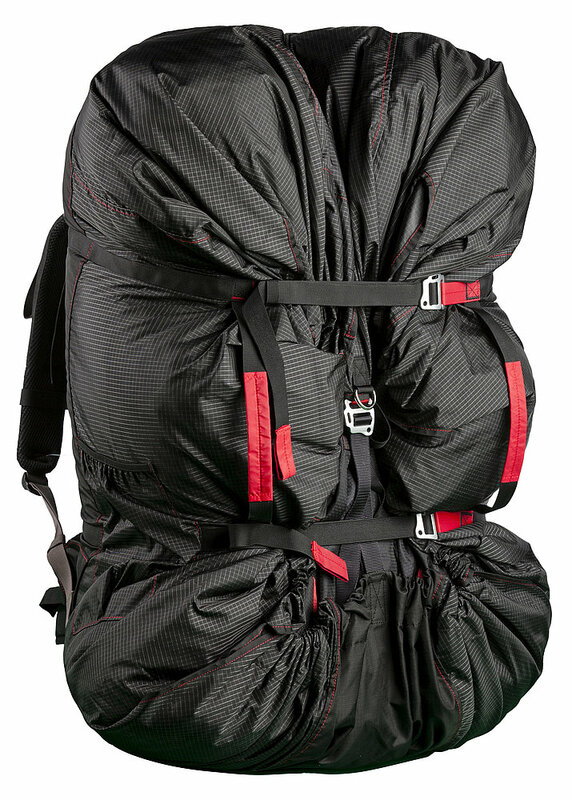 The CITO combines the advantages of a good paraglider backpack with the ones of a fast packing bag. 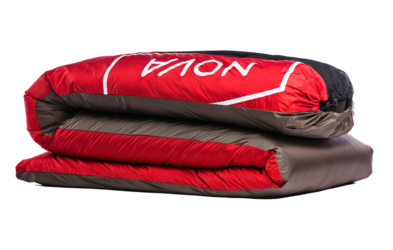 It is super-easy to pack, then shapes into a rucksack and is as comfortable to carry as a backpack. We are offering our high quality and comfortable to carry models in size S (110 litres), M (145 litres) and L (165 litres). 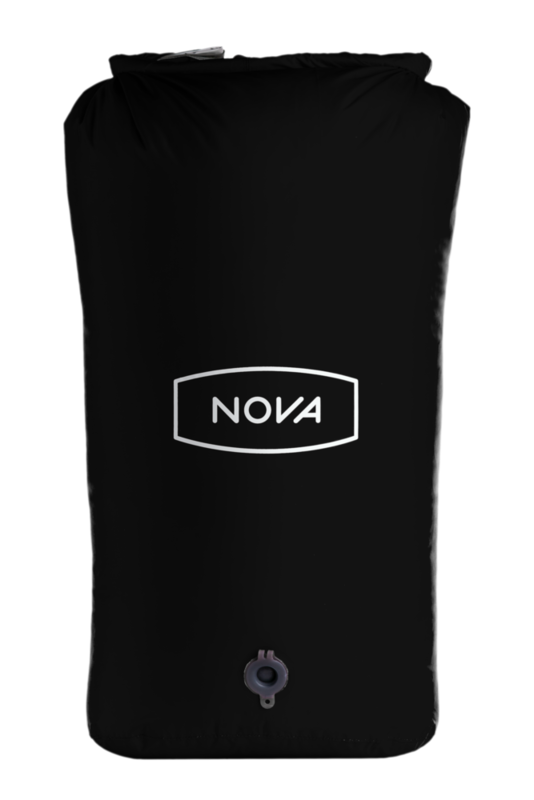 The NOVA Compression Bag reduces the volume of the wing, protects it from sweat and helps to pack it flatter, which makes carrying it in your rucksack more comfortable. Dimensions: 56cm x 93cm, about 60l volume. 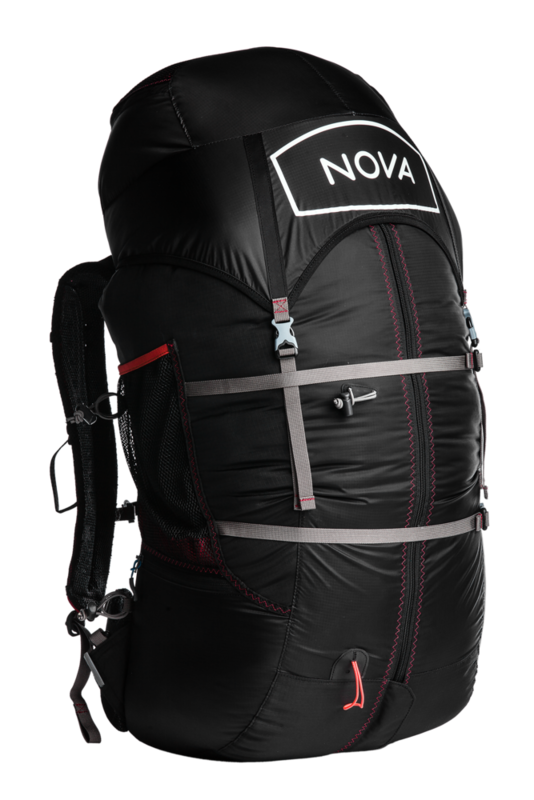 The INVERTO is well thought-out 985 gram light rucksack with a volume of 60 litres, which is converted into an airbag in seconds. 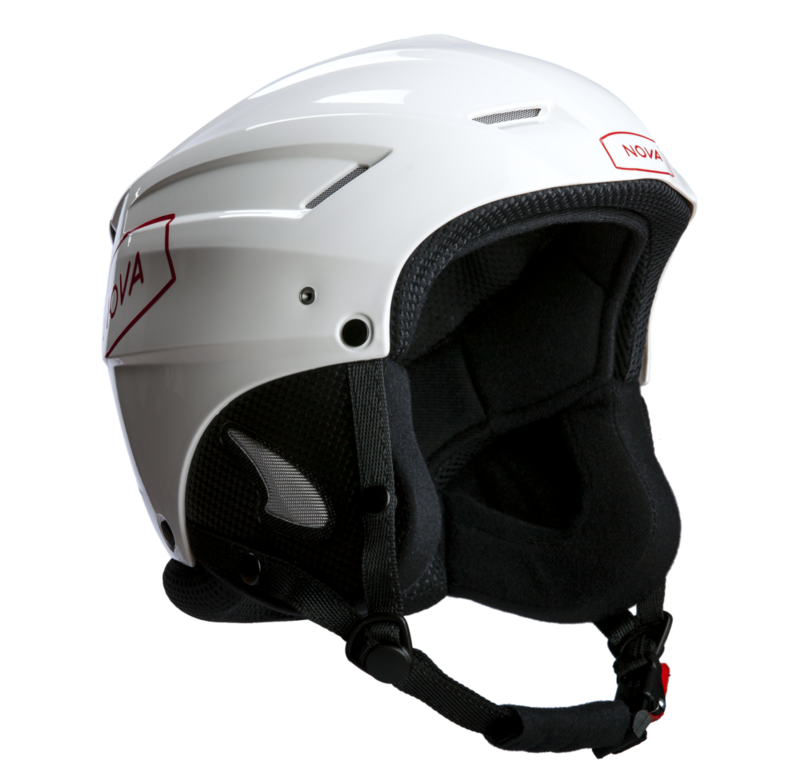 It not only protects the posterior (as is the case with other harnesses of this type), but also the back area. 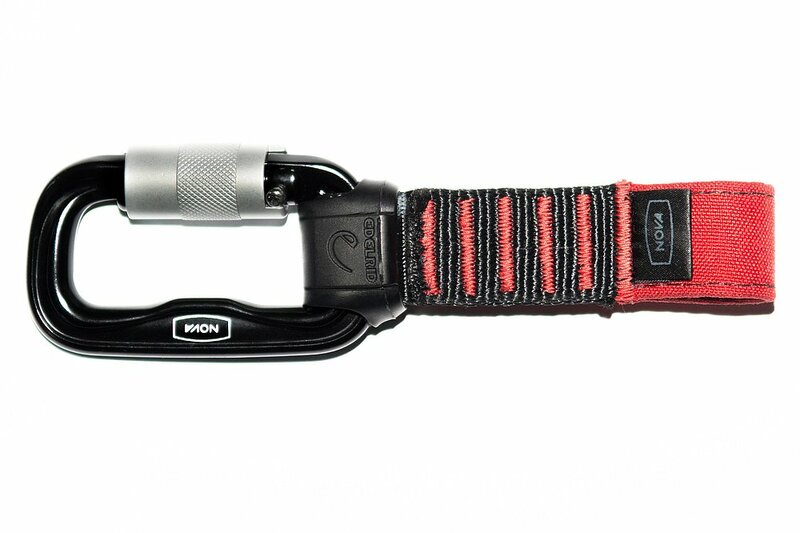 The INVERTO is the perfect partner to the MONTIS, our mountaineering harness (not included). 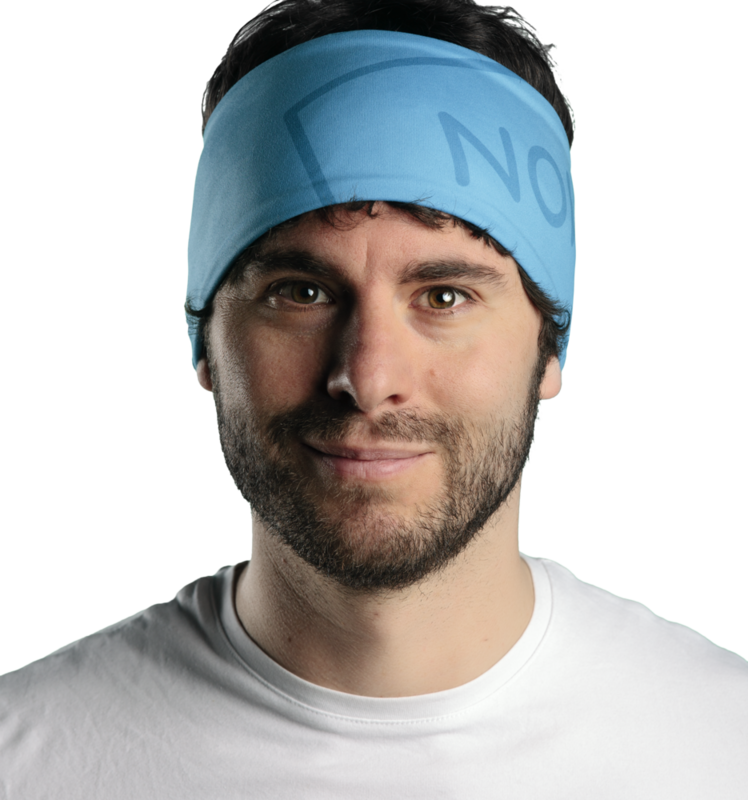 Currently out of stock, will be available end of March '18. 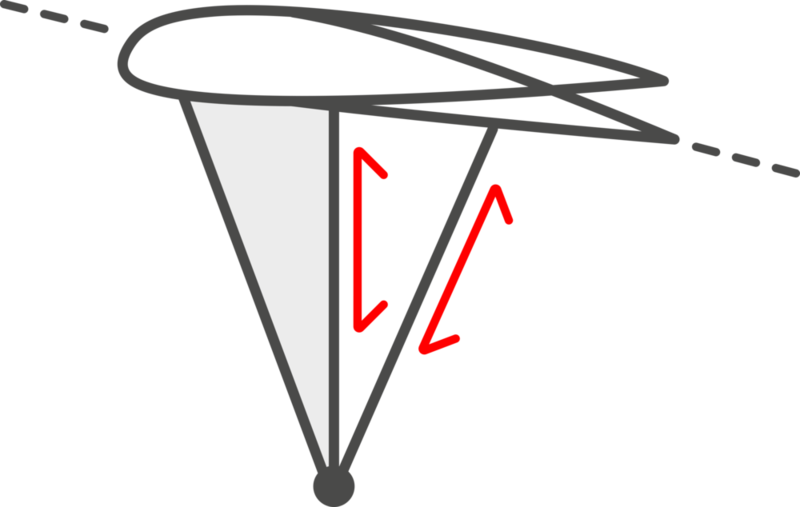 Dimensions: 48cm x 75cm, about 30l volume. 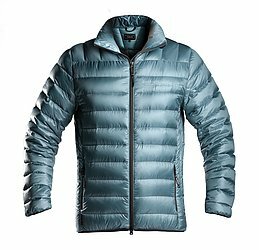 High quality men’s down jacket with 115 gram 700 cuin Polish goose down filling (size M). The outer shell prevents the down escaping and is wind proof but breathable. 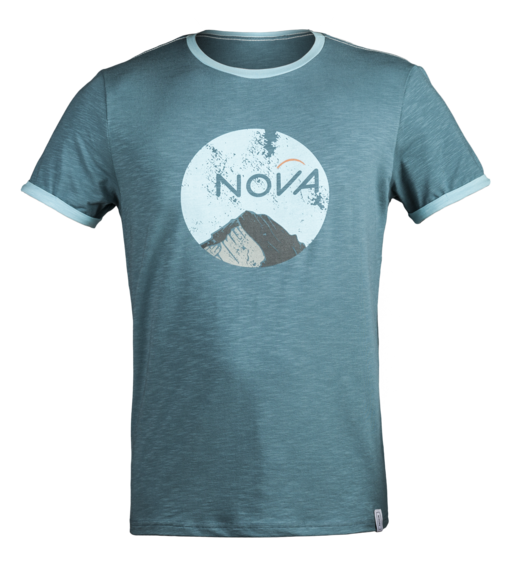 NOVA's new t-shirts really take off with a lot of style, elaborate details, premium materials and excellent quality. The performance fabric – a blend of cotton, ProModal ® and elastane – wears wonderfully soft and considerably reduces the formation of unpleasant odours. They are made in Europe. 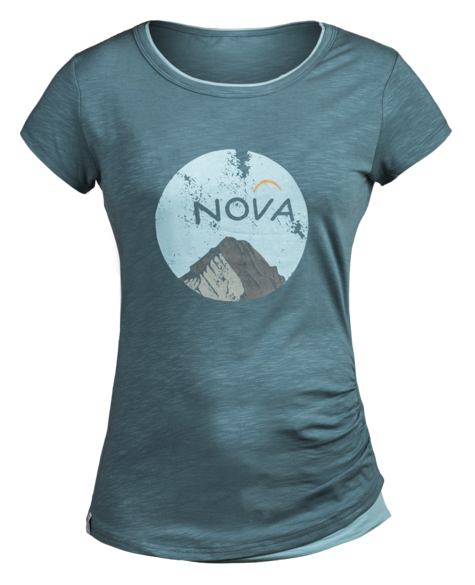 Wear them – feel great! 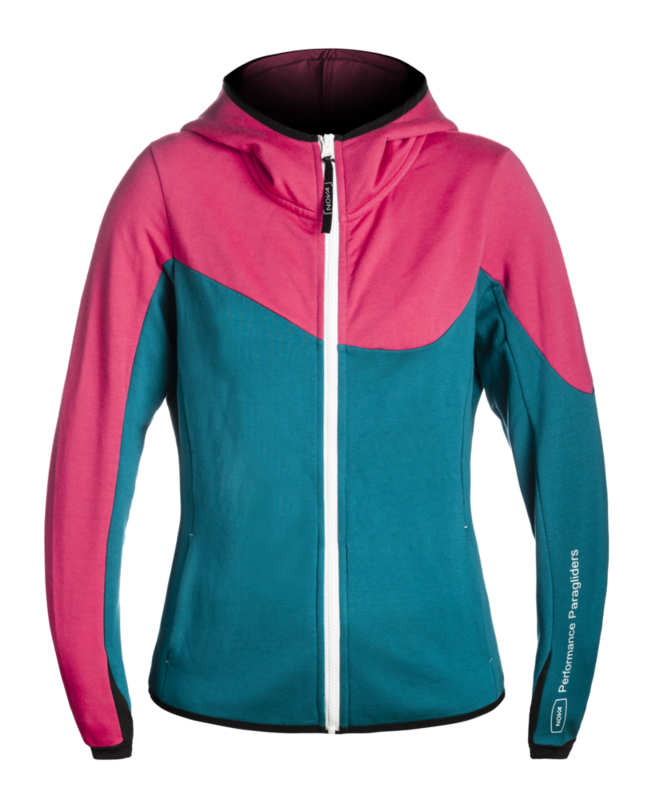 High graded Hoodie that keeps you warm in the air and on the ground. 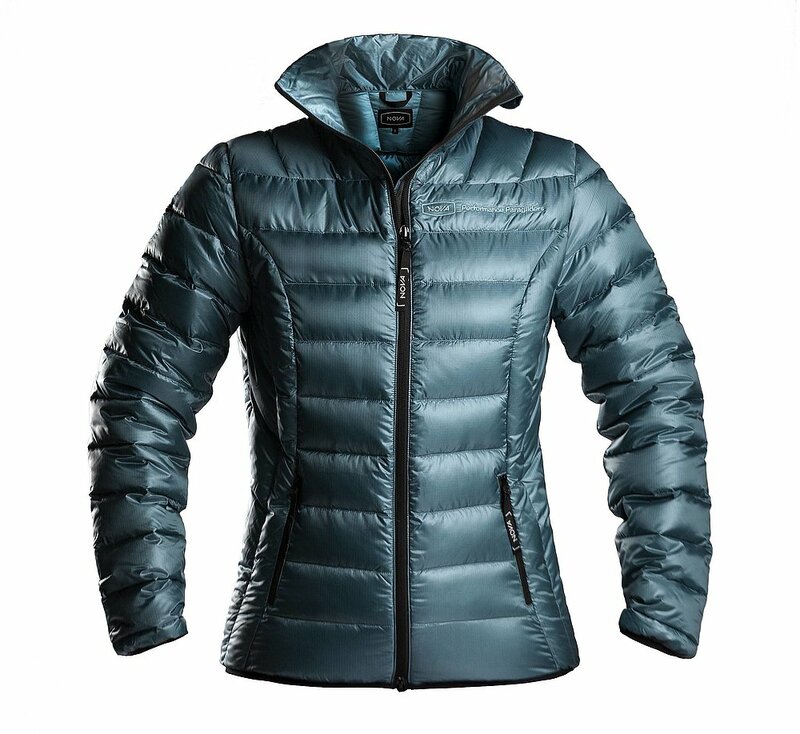 High quality women’s down jacket with 115 gram 700 cuin Polish goose down filling (size M). 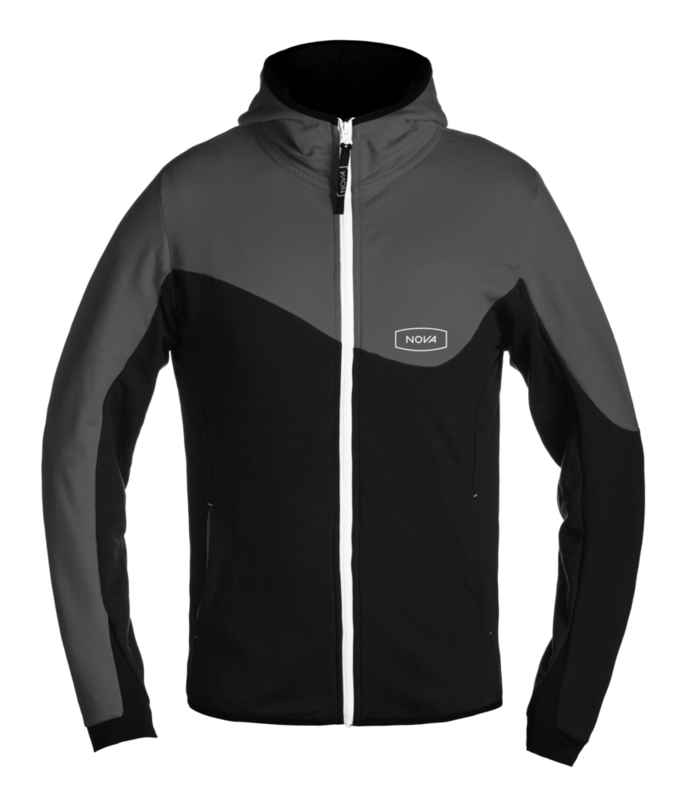 The outer shell prevents the down escaping and is wind proof but breathable. 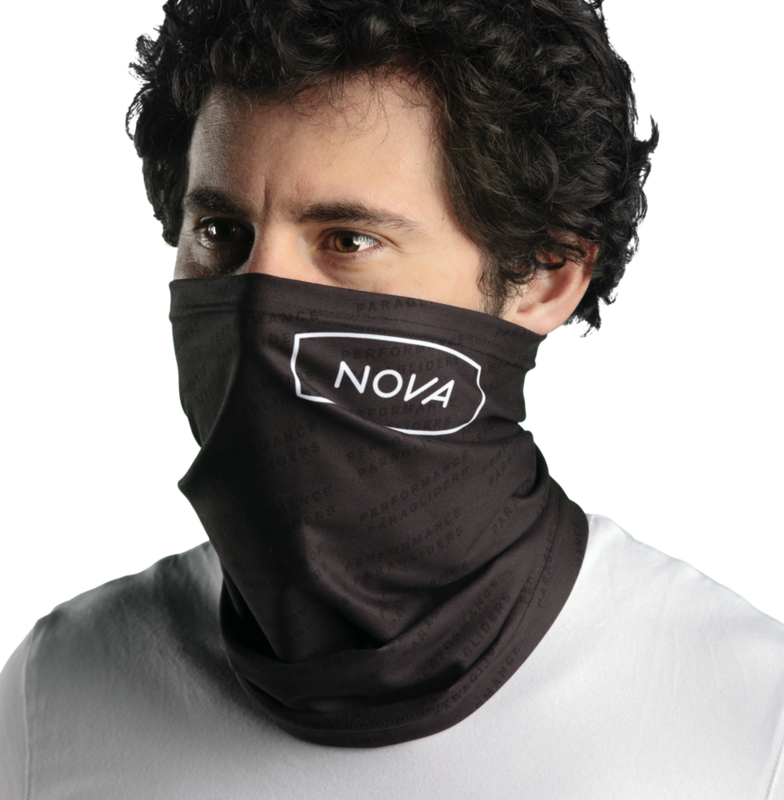 Light, stylish, functional: our new NOVA Helmet keeps you safe.